Alresford Camera Club is a well-established photography club in North-East Essex, having been running for over 30 years, and is affiliated to the East Anglian Federation of Photographic Societies. We welcome people of all levels of skill and experience who wish to hone their skills or simply chat to others with similar interests. The club has a good reputation in competitions at local and regional levels, for example, we won the Sudbury Shield, a regional inter-club competition, in 2015. We have an active group on Flickr, on which people post and discuss pictures and give helpful comments. This is an invitation-only group for members, so please speak to a committee member to find out how to join it. 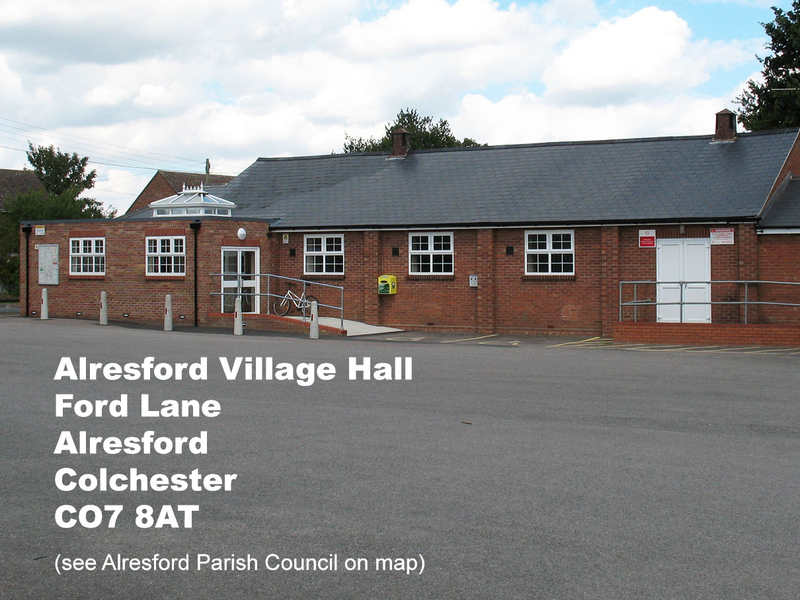 Alresford Village Hall, Ford Lane, Alresford, Colchester, Essex. From 7:30pm to 10:00pm on every first and third Thursday of the month from September to May. The programme of events includes speakers, competitions and workshops covering a wide range of photographic topics, equipment and techniques. Membership rates are: £30.00 for a Single Membership, £45.00 for Joint Membership, £12.00 for Junior Membership. Optional refreshments 50p a week. The club is managed by a small committee that is elected annually at the AGM, and which meets regularly to discuss any issues that may arise, and to ensure the smooth running of the club. The current committee is listed HERE. Visitors are also welcome for a small entrance fee of £2.00, so why not come and give us a try? 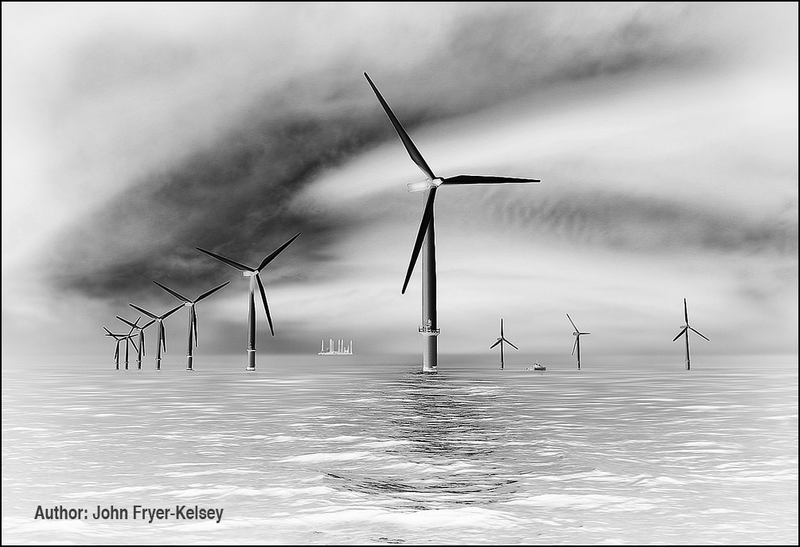 Alresford Camera Club is established with the objects set out in its Rules, and is a data controller within the UK. The Club's Data Protection Policy can be read HERE.